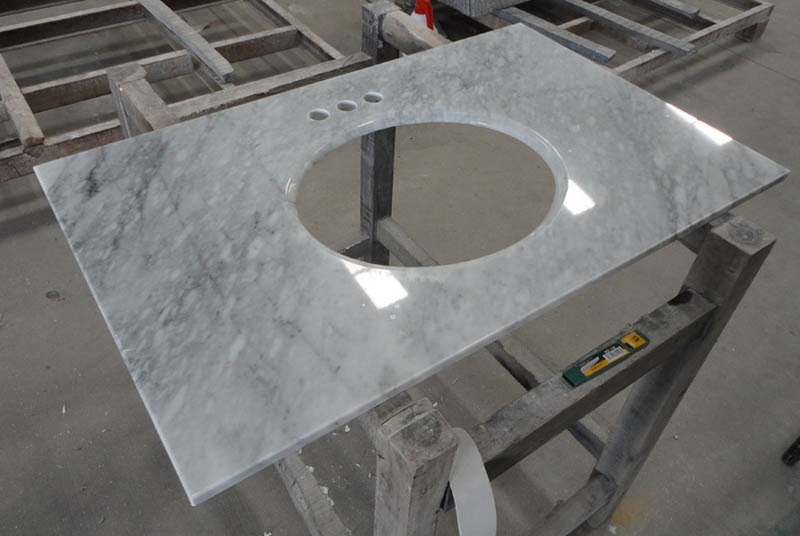 Edge Processing:Eased and Polished,Half Bullnosed,Full Bullnosed,Ogee Edge,Double Eased and Polished,Double Bullnosed,Double Ogee etc. 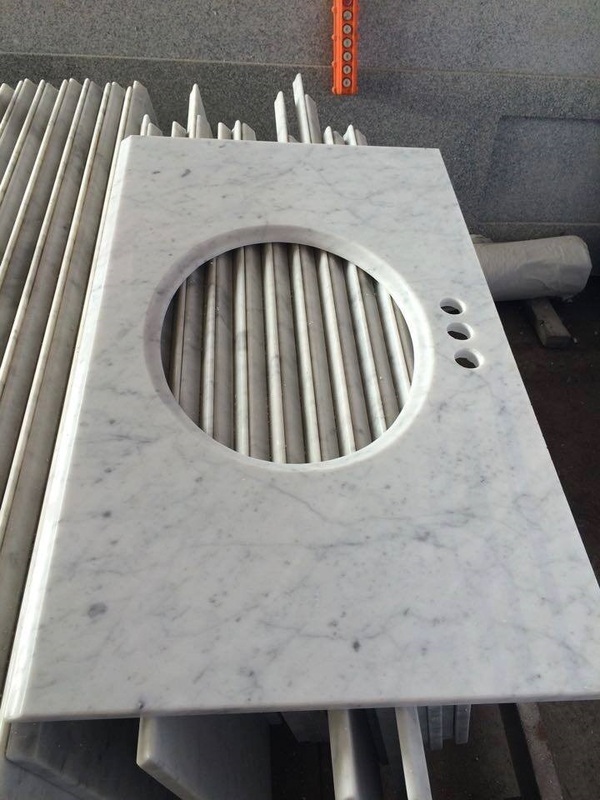 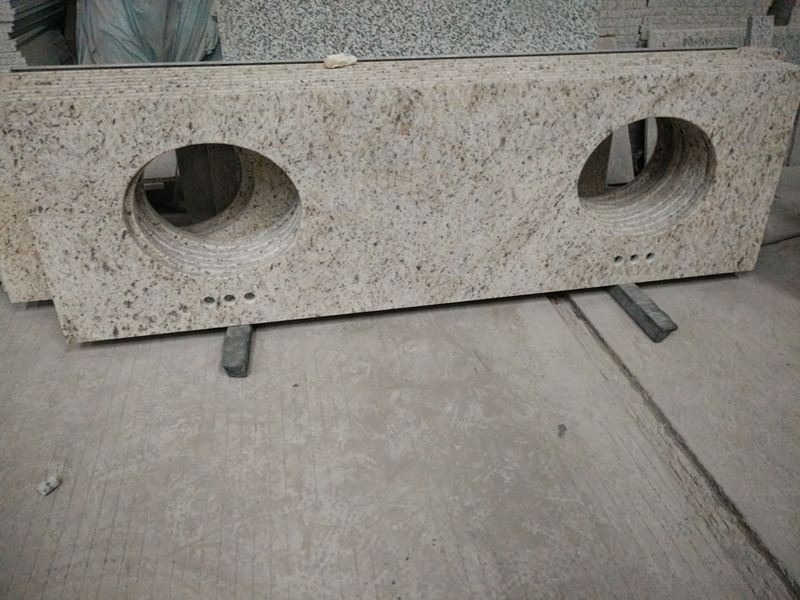 Santa Cecilia Light Granite Vanity Tops is Bathroom Vanity Tops from China, welcome to buy Santa Cecilia Light Granite Vanity Tops with good quality and price from China suppliers and manufacturers directly. 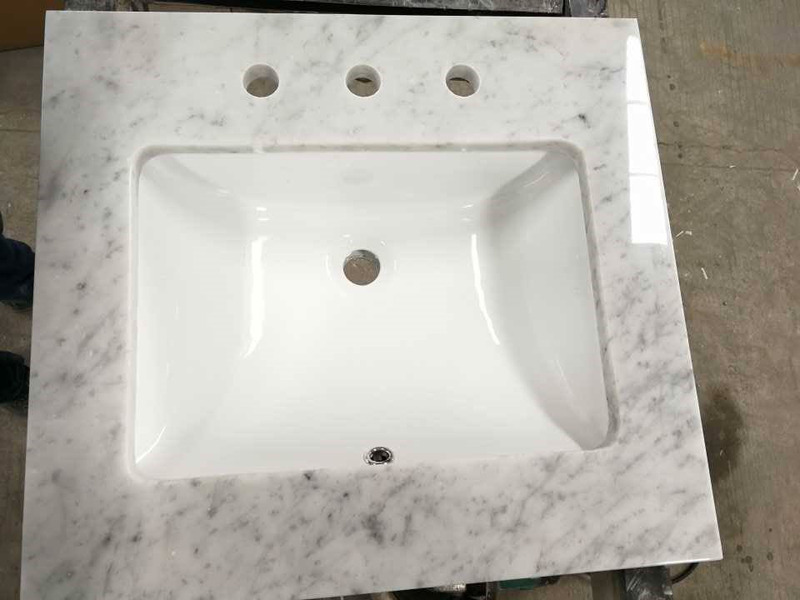 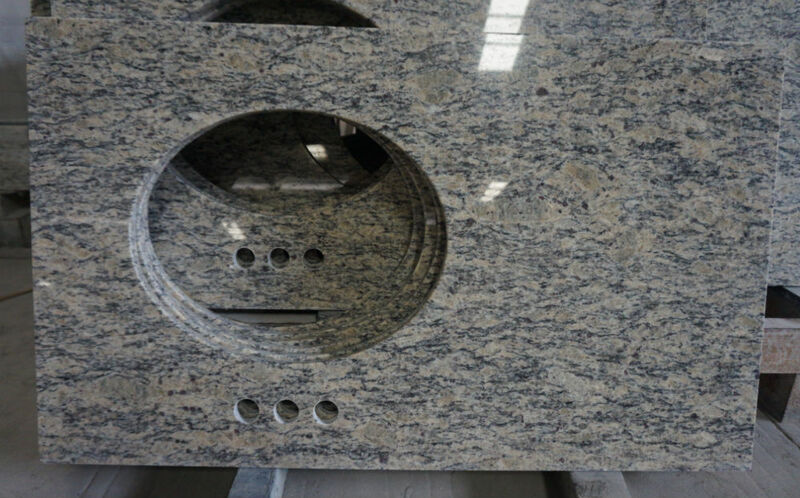 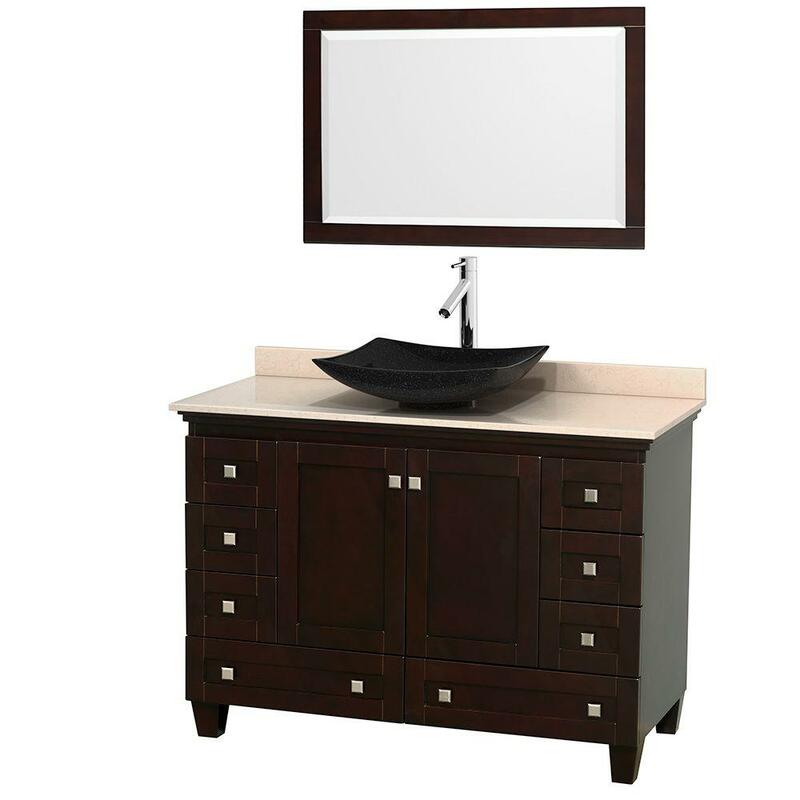 Santa Cecilia Light Granite Vanity Tops is Bathroom Vanity Tops from Brazil, welcome to buy Santa Cecilia Light Granite Vanity Tops with good quality and price from Brazil suppliers and manufacturers directly.